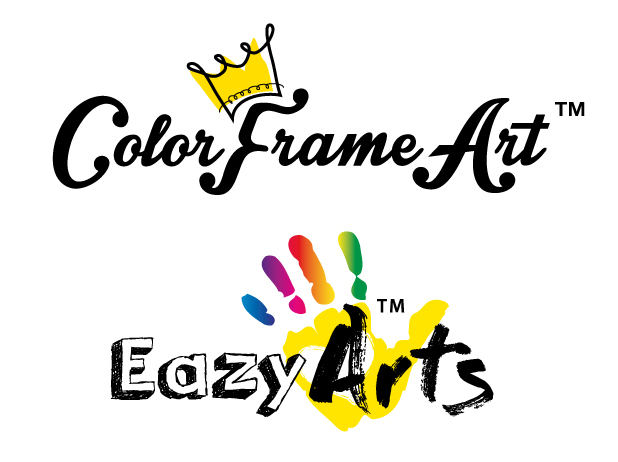 Let us transform your colored art into home decor wall art! 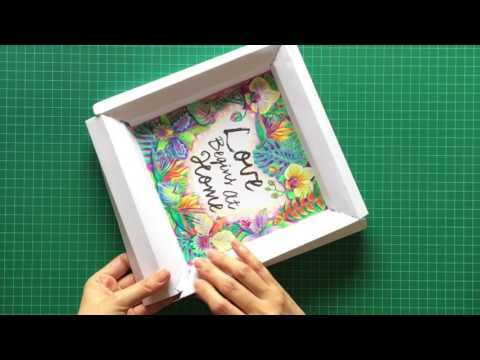 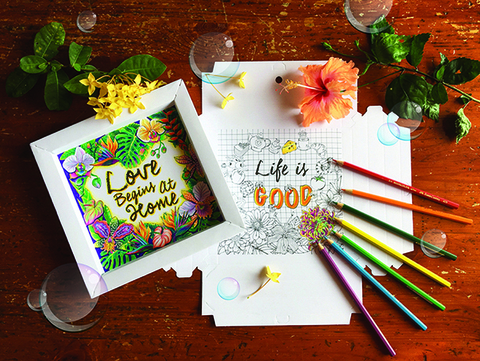 It is time to display your creative coloring style from coloring books to our foldable 3D frame art. 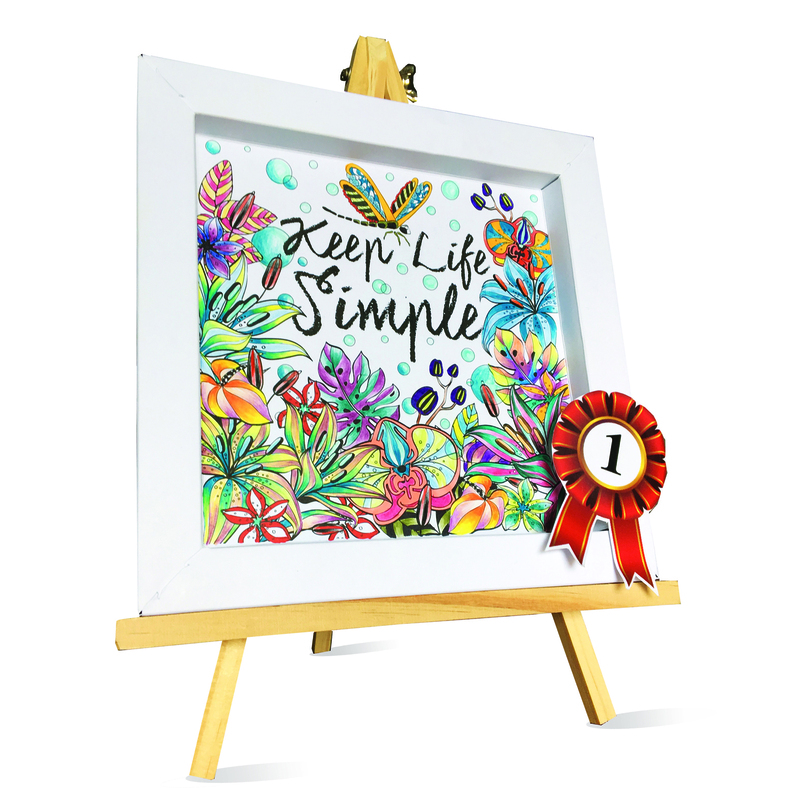 Our concept for coloring and transforming the completed art into a foldable frame art with these simple steps - Color, Fold, Snap & Hang. We have created 4 set of Happy Home series with exotic plants and flowers from the tropical together with the following inspiring words of wisdom which are most suitable for home. 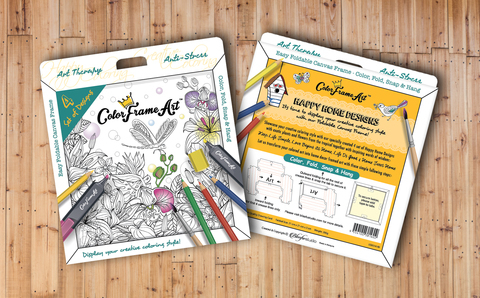 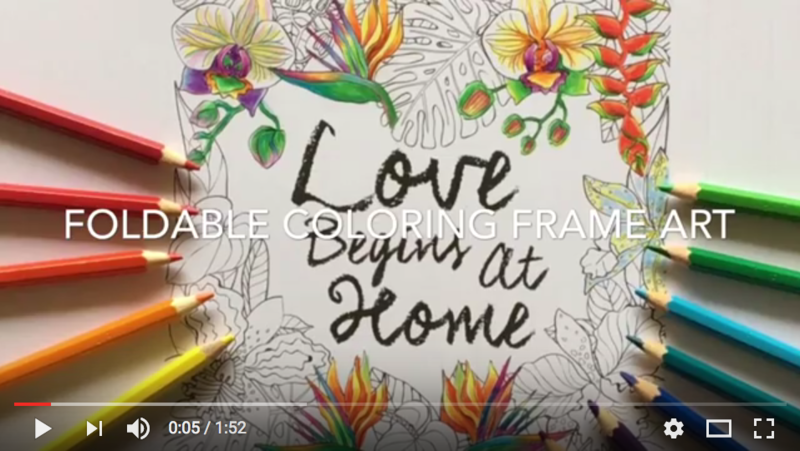 Share your creative colouring art at home with your friends, family and loved ones!